William Wade is one half of noted modelling duo and twin brothers, The Wade Twins. Their popular blog follows their worldly travels and working life, sharing their passion for style and fashion while offering inspiration and guidance in fitness and style. The globe-trotting pair have visited far-flung locales around the world, reporting from their travels with advice on the best things to do and see in each places. William and his brother are esteemed brand ambassadors, having represented a range of influential brands through effective social media campaigns. The pair have partnered with grooming product range Heath and worked on campaigns for the likes of New Balance. Frequently offering tips on how to stay in shape when on the road, the Wade twins were most notably invited to model for Ralph Lauren in the year the famous American fashion brand celebrated their fiftieth anniversary. Burton’s Menswear recently worked alongside the twins to promote their men’s clothing line, offering fashion advice for consumers on Valentine’s Day. 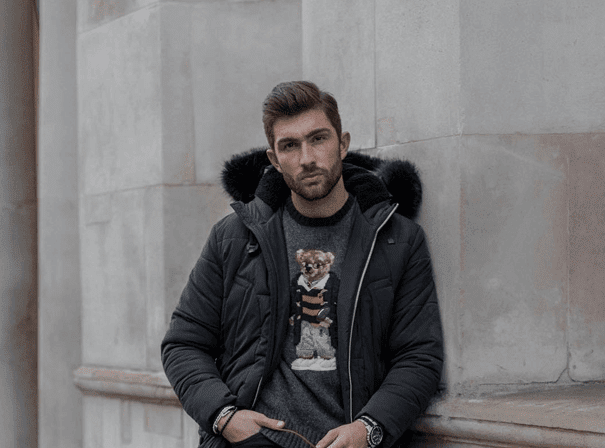 William Wade continues to set trends and turn heads with expert fashion advice, travel tips, and high-profile modelling campaigns for globally recognised brands.